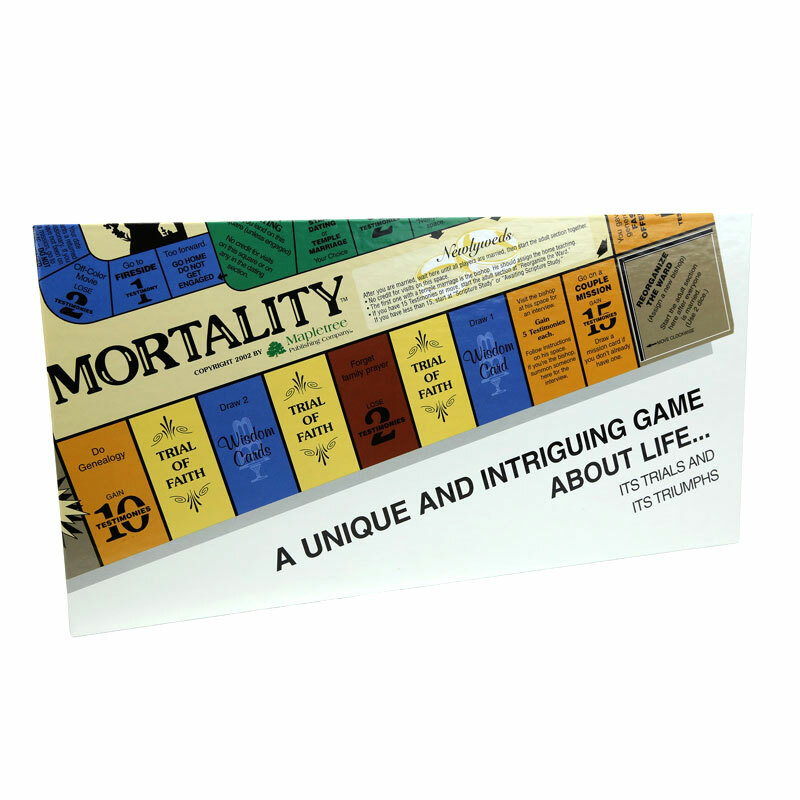 Mortality is an uplifting LDS board game about life rather than strictly a "church" game. It isn't made to teach a list of "facts" about the gospel. Instead, gospel principles are woven into the very fabric of the game. It doesn't give any advantage to the scriptorians or historians. 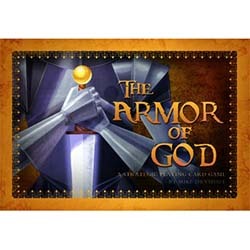 Succeeding at the game requires cooperation, caring for other players, knowing how to build a solid foundation in one's youth, and an understanding of how faith and testimony help you endure trials, and any player who approaches the game in this manner can win. The game is great at fostering friendly interaction among the players. Even the losers enjoy it, because they tend to end up being the focus of charitable efforts by the other players. Succeeding at the game requires strategy, luck, and advance planning. It teaches LDS values, including the importance of building a foundation that will withstand the adversities of life, the value that hardships can have in building testimony, and the benefits of selfless service. Yes, there is competition in Mortality, because there is a winner, and that's a big part of the entertainment value. But a great part of the fun is in the joking that surrounds the dealing together with experiences and trials in the game that are so much a part of life, but are presented in a somewhat humorous way. 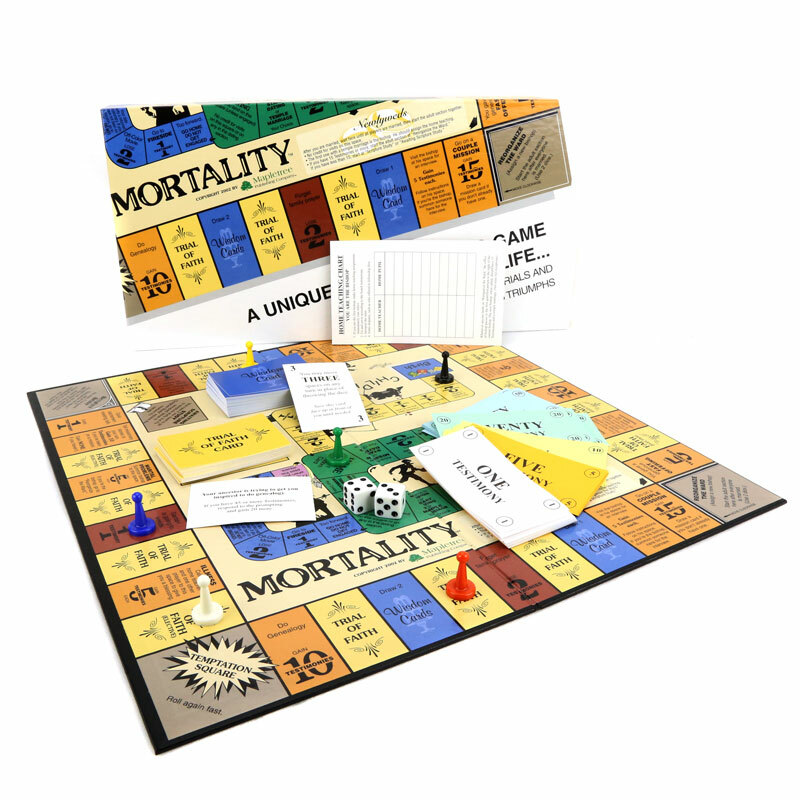 Mortality takes about an hour to an hour-and-a-half to play, depending on the experience and luck of the players. 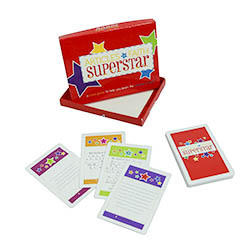 It requires a minimum of three players and up to six can play. Young children can be helped to play the game, but truly understanding it requires an age of at least eight. You start the game in the childhood section. 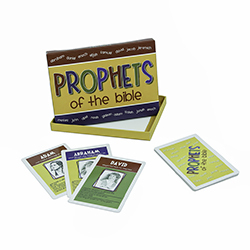 Here you gain points or "Testimonies" as they are called, strictly by chance, based on what your family does. From there you enter the youth section. As a youth, you begin making decisions on your own that can help you later on or be a detriment to your later progress. You can serve as an LDS missionary, go on dates, and either get a civil marriage or a temple marriage. Avoiding a civil marriage may require some careful advance planning in order to avoid landing on the "civil marriage" square. From there you move into the adult section. 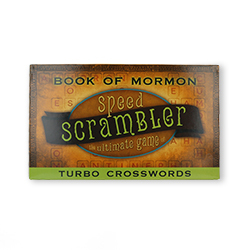 One player gets to be the bishop. This assignment may pass from player to player depending on what happens in the game. As you move around in the adult section, you encounter trials of faith. 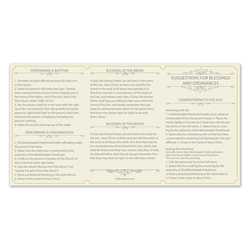 Depending on how many Testimonies you already have, these trials can hurt you or help you. You also have an opportunity to help other players, for which you will gain even more Testimonies. The first player with 150 Testimonies "finishes mortality" and is the winner. Okay we were skeptical- but if family home evening for You needs a pick up- this game is it!! We play it often now and it does have real world effect- we delight in our young daughters applying elements from the game in their everyday life! I bought this one for my youngest. We have not played yet because we are waiting for my two daughters to come from the university. It seems to be good for my youngest. We will enjoy this game this Thanksgiving. We have not played yet because we are waiting for my two daughters to come from the university. It seems to be good for my youngest. We will enjoy this game this Thanksgiving.